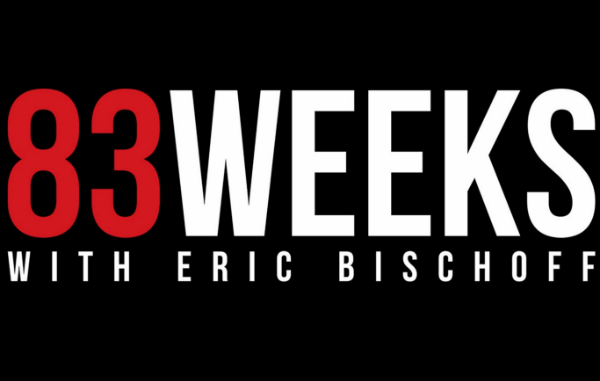 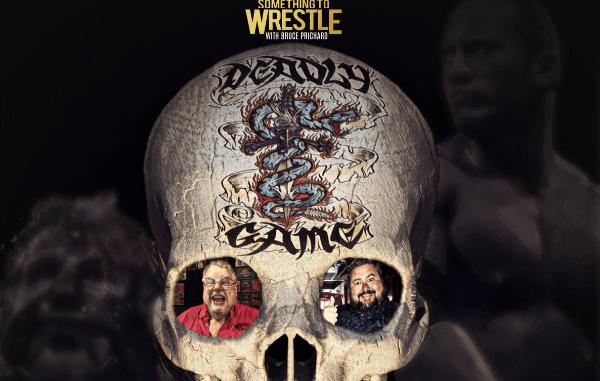 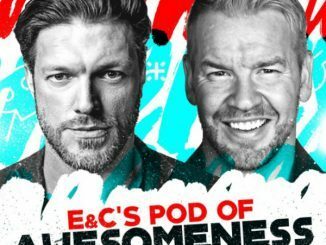 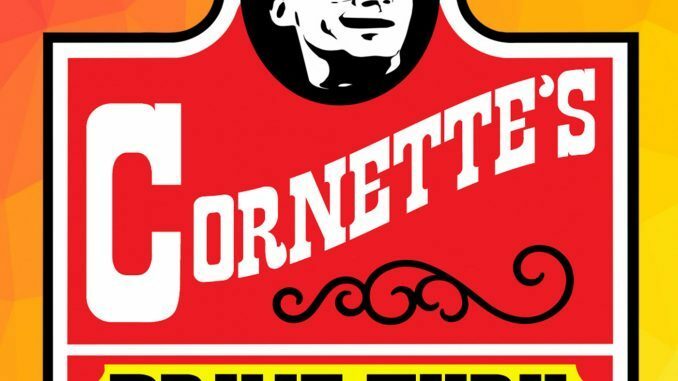 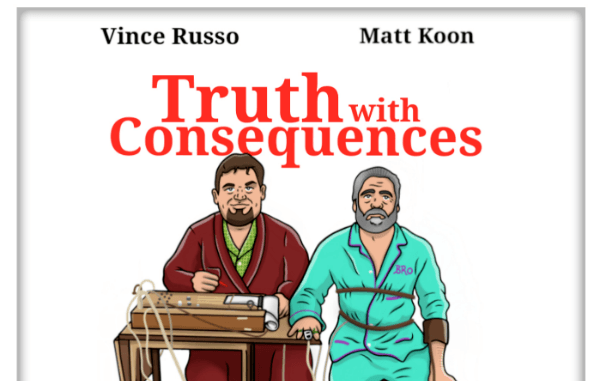 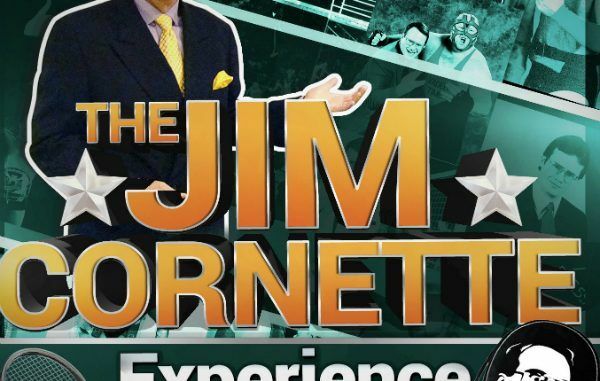 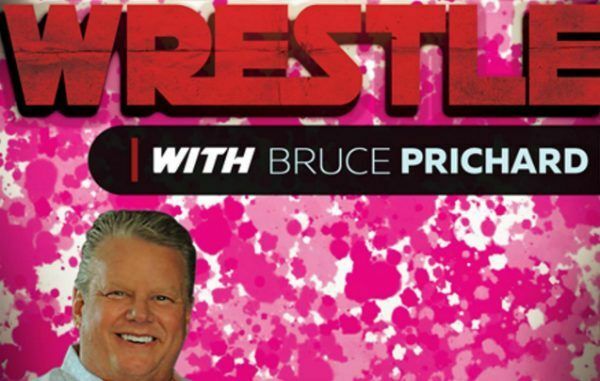 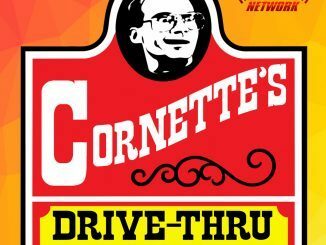 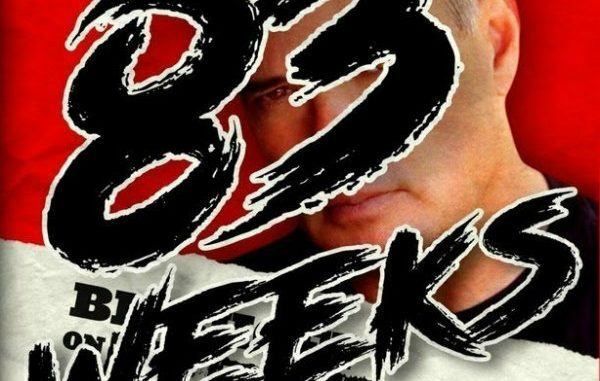 RECAP AND REVIEW: Truth With Consequences – what drove the final wedge between Vince Russo and Eric Bischoff, the differences in their booking philosophies, why Eric may have quashed Bret Hart coming to TNA, who had the most watched segments in the company? 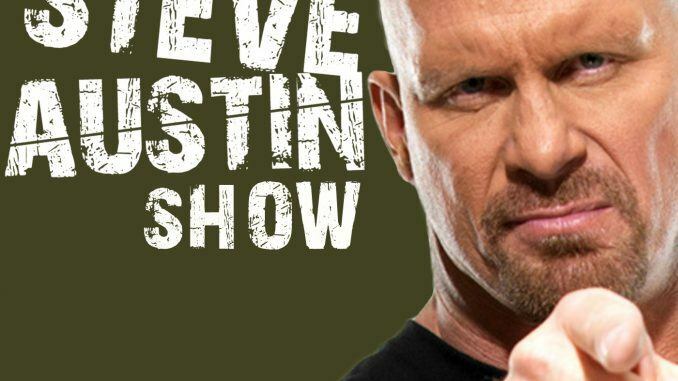 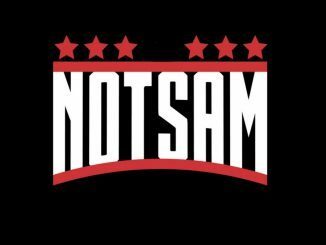 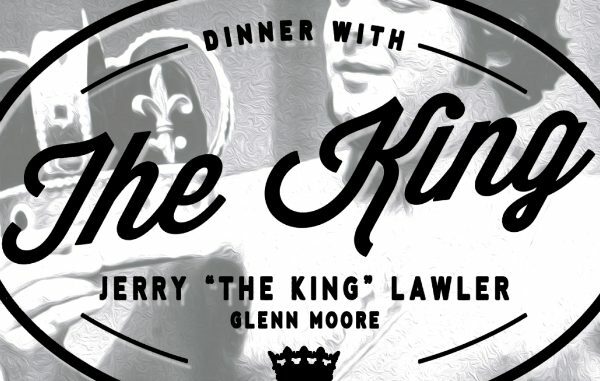 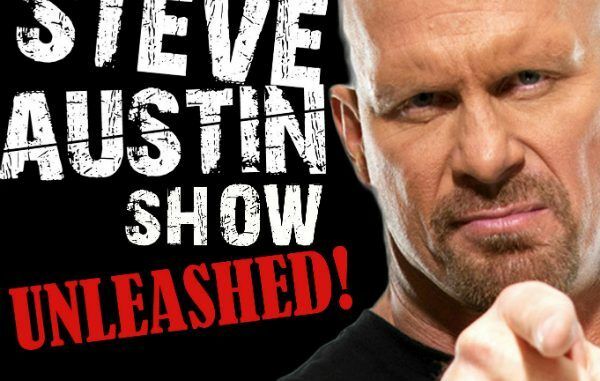 PODCAST RECAP AND REVIEW: The Steve Austin Show – Unleashed! 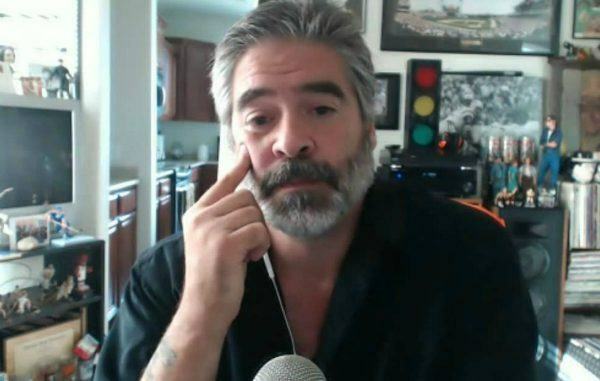 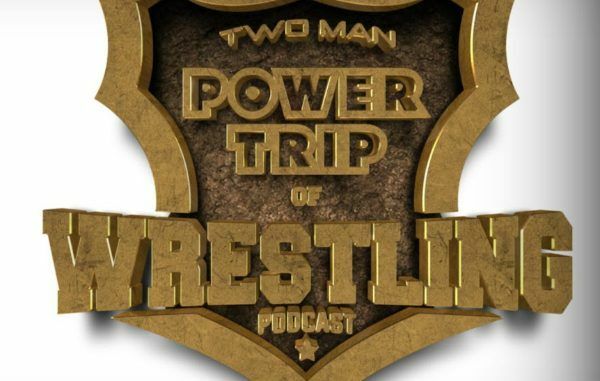 with Vince Russo on pro wrestling lacking stories, coming up with The Rock speaking in the third person, original plans for Mike Tyson in the WWF, what big match was Austin disappointed in?